Dr. Elizabeth Hernandez, MD is dedicated to creating her patients’ best version of themselves. With her experience, artistry, and careful attention to detail, she is able to refine the breasts, body and/or face to achieve the most beautiful, natural results, so her patients can feel confident and ready to take on the world. 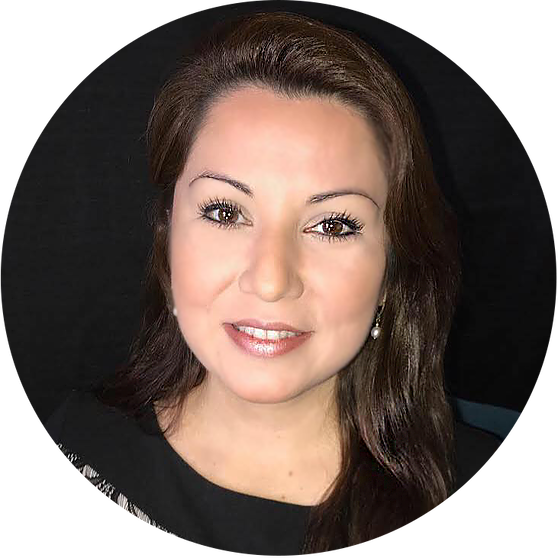 Dr. Hernandez developed a passion for life and learning at an early age and always worked hard to achieve her goals. Years ago, she overcame a life-threatening illness. That profound experience caused Dr. Hernandez to value life even more and inspired her to help make everyone’s lives more fulfilling.